The pressures of Hollywood are real, and as a “bigger” young actress, Raven-Symoné admits she experienced those anxieties firsthand. The actress said she’s been wearing Spanx since she was just 14 years old. But not just Spanx, “I used to put on two or three Spanx at a time and then a minimizer,” she explained while cohosting The View on Wednesday. 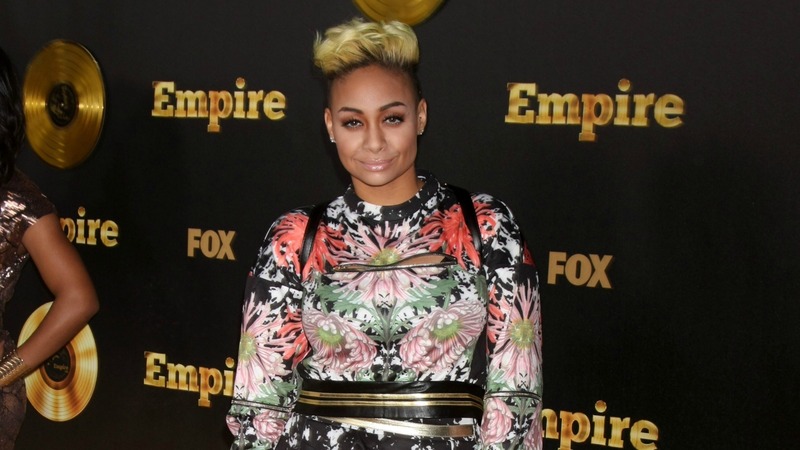 Hopefully, Raven-Symoné has since learned to embrace herself and who she is inside and out. After all, she landed a coveted role in Fox’s breakout hit, Empire. She also has a role in the upcoming animated feature, Animal Crackers, in which she’ll voice the character Binkley alongside Emily Blunt, Danny DeVito and Sylvester Stallone. Here’s to hoping “thick girl season” makes way for “you are awesome just how you are season” in the very near future. Do you think Hollywood is making the shift to being more accepting of diverse body types?